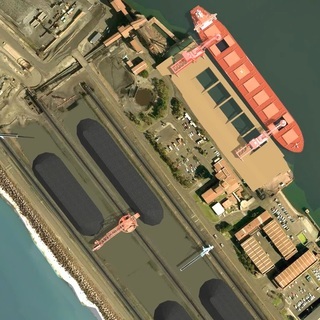 Having completed the concept development stage for the port and managed site investigations and data gathering, BMT delivered a reference design to enable the project to move into the construction phase. BMT designed the port as multi product facility that could handle both import and export of bulk products, livestock export and possibly Ro-Ro traffic. 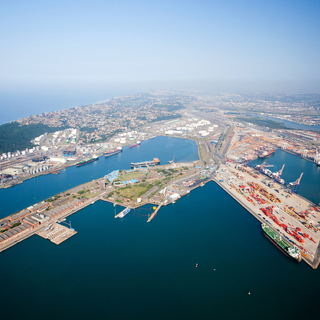 The information from preceding investigations informed further design of the port facilities. Coordination of the environmental process as it is incorporated into the design. BMT designed the port as a multi product facility handling import and export of bulk products, livestock export and possibly Ro-Ro traffic. A flexible design was therefore required so that it could adapt easily to a variety of cargo types. The wharf structure is a fully land backed structure allowing vehicles to access along its full length. An underground conveyor was developed to ensure vehicle access and avoid conveyor structures on the wharf inhibiting future use of the berth. The structure was an open load backed wharf with a monolithic concrete deck supported on steel piles over a rock revetment protecting the load backed reclamation. Similarly the land side, utilities and drainage layouts were developed for a variety of users or cargoes in mind. 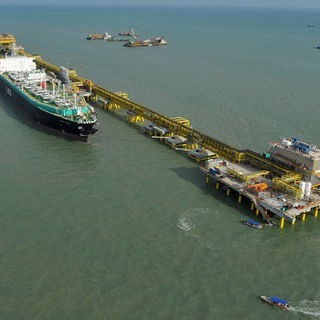 BMT was engaged to prepare designs to more than double the output of an existing barge loading facility in Kalimantan, Indonesia. The facility handles a number of different grades of coal to deliver a specified blend to each barge. 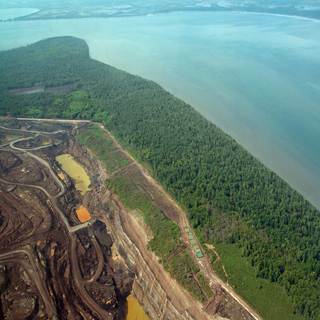 BMT was commissioned to complete a multi-million dollar feasibility study to assess the commercial, technical and environmental viability of the Sebuku mine expansion project in Kalimantan, Indonesia. The majority of the study was completed in-house, showcasing the broad range of specialist skill sets that exist within BMT Group. BMT prepared a business plan for the new offshore multi-user port development in Abu Dhabi, involving staged construction of facilities from initial operations in 2010 to full development by 2028.